Marketplace Pressures first describes the four cornerstones of the traditional business model of a health care provider (episodic care, per-service compensation, direct payer relationships, and minimal risk). 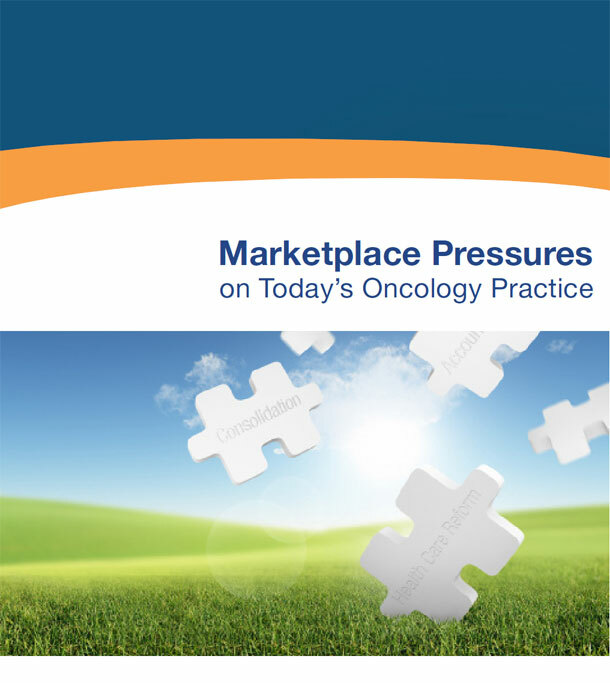 The book then reveals how marketplace pressures are causing a shift in these cornerstones (to coordinated care, value vs. volume compensation, group contracting with payers, and increasing financial risk). With this knowledge, a field team will be able to adapt account strategies as their customers evolve.